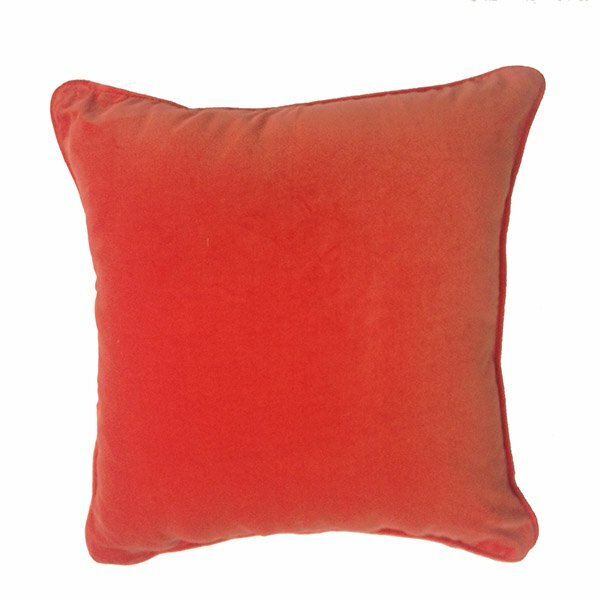 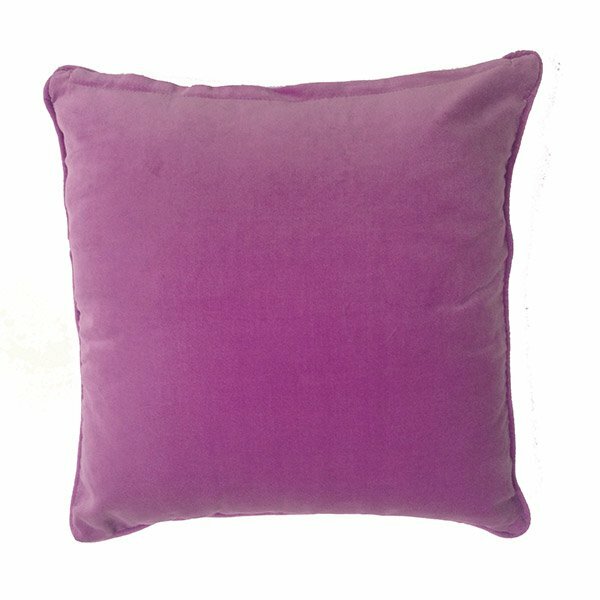 Make your kids bedroom colourful with these gorgeous velour cushions. 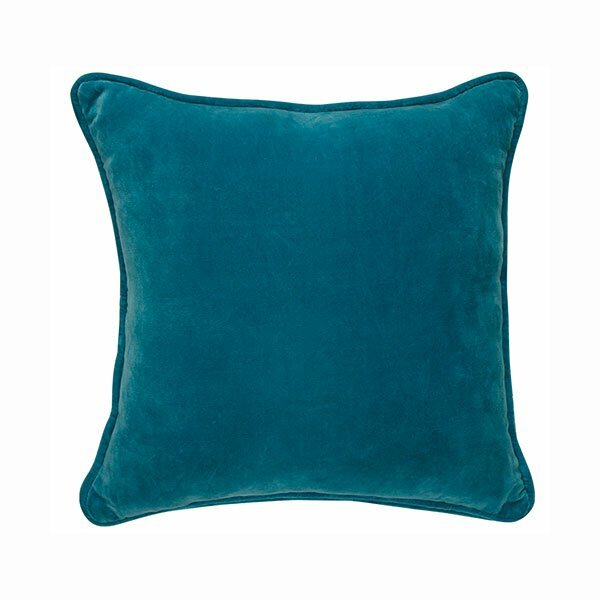 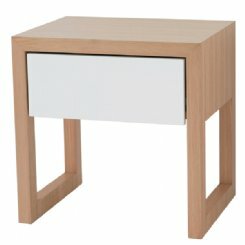 The soft velour will add a lux element to your childs room and they will love to touch them. Mix and match the colours for a playful look. Standard Cushion is Polyester filled. Alternatively, a luxurious feather filled option is also available.